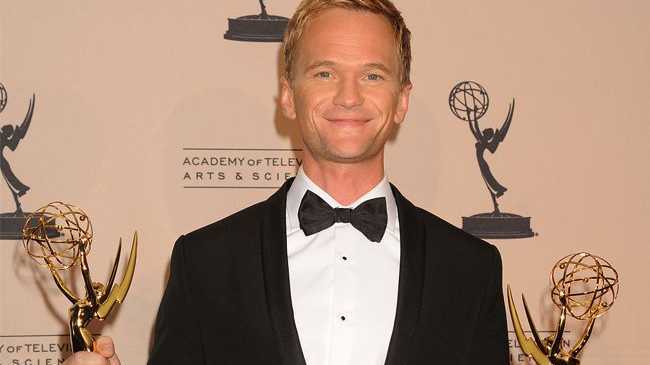 NEIL Patrick Harris wants 'How I Met Your Mother' to end after the current series. Neil - who stars alongside Cobie Smulders, Jason Segel, Josh Radnor and Alyson Hannigan - said: "Our contracts end at [Season] eight, so it's one of those, you know, if they wanna do nine, they're welcome to, but we have a lot of other things [going on]. "Cobie has got 'The Avengers' that just made a billion dollars, Jason makes a ton of movies, I'm anxious to move East and Josh is directing and acting in movies as well. So, we all are anxious to move forward." Neil also admits the only reason any of the cast will sign up for another series is if it will be incredibly lucrative for them to do so. He told 'Access Hollywood': "I think the only way I think a season nine or any longer would happen would be [if it were] financially right - that's the reality of it. "We love the show, we love doing it - eight years is a long time and we're as happy a family as we've ever been."